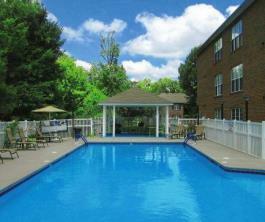 Relax in Luxury in your new apartment home. 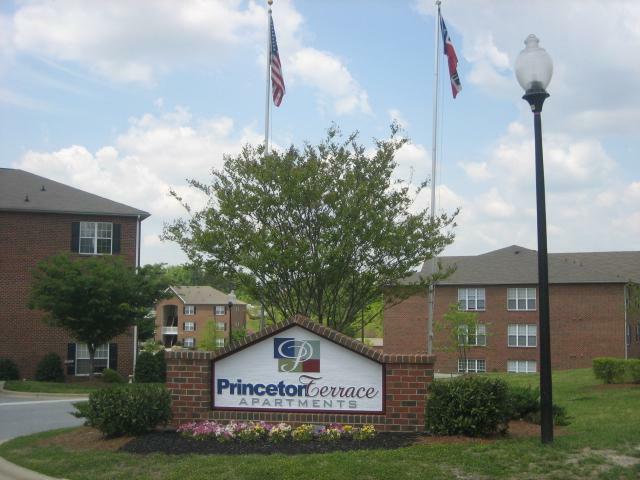 Stop by during our office hours for a private showing of our beautiful apartment community nestled in a private wooded location seconds from I-40, I-85, and 220. 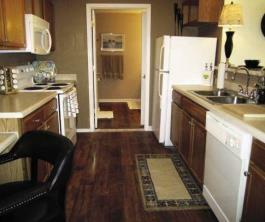 Check out our current availability by clicking the "Specials" tab. Minutes to downtown, shopping and fabulous dining. 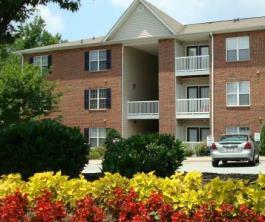 We offer spacious 1 and 2 bedroom apartment homes. Each apartment home features FREE CABLE and FREE WI-FI, fully equipped kitchens, washer/dryer connections, accent walls/decorator colors, huge walk in closets, and oversized bathrooms.